In this elegant, incisive debut, a young girl comes of age while aching for a sense of belonging. 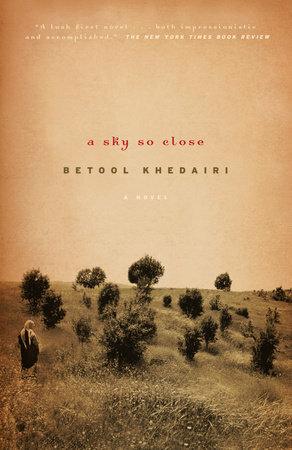 Daughter of an Iraqi father and an English mother, the unnamed narrator struggles with isolation both in the traditional Iraqi countryside where she’s raised and at the Western school of music and ballet that her mother insists she attend. Though she finds some semblance of solace in dance, her trials increase when her family moves to Baghdad. Then comes the outbreak of war, which compels her to move with her mother to England, where her most pointed heartaches await. Gently poetic but emotionally unflinching, A Sky So Close is a daringly fresh look into the clash between East and West and into the soul of a woman formed by two cultures yet fully accepted by neither.